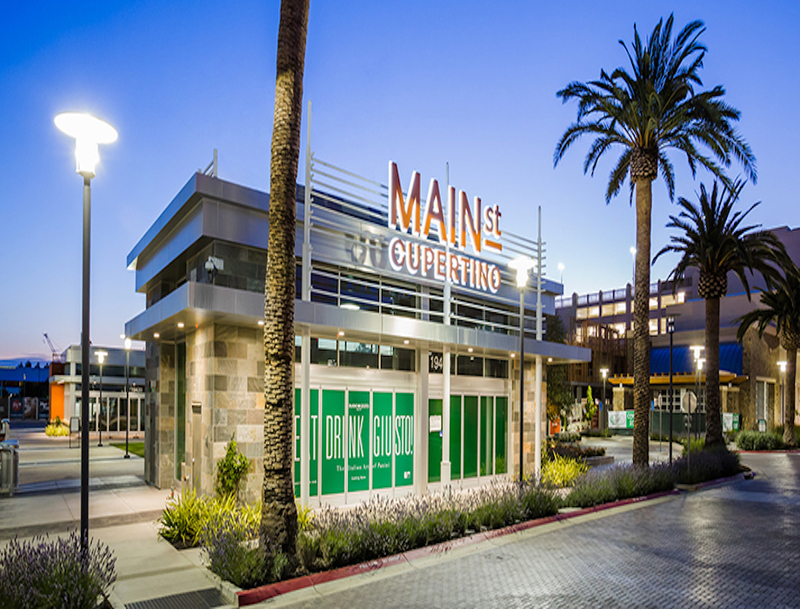 Best practices in parking operations are constantly evolving. Sometimes, new technology drives radical changes in best practices. More often, though, best practices evolve gradually and steadily as subject matter experts share their knowledge and experience. In the parking world, there are several trade associations and other forums that facilitate information sharing for the betterment of all stakeholders. 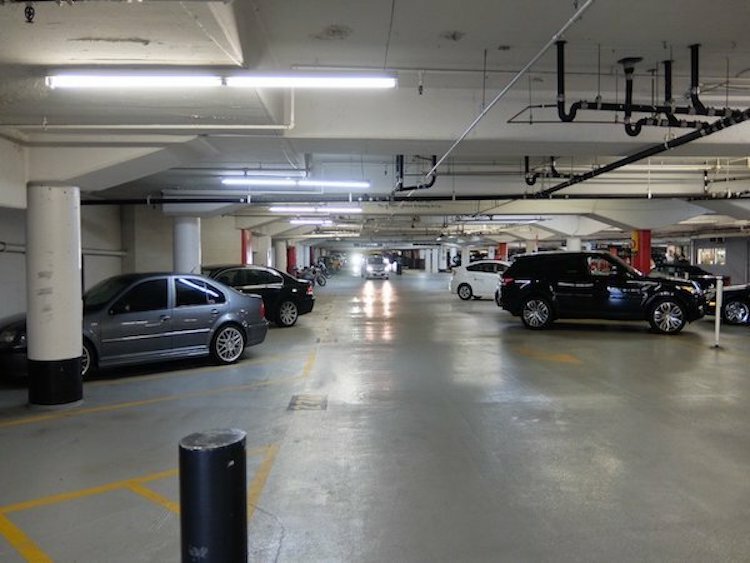 But although the introduction of new technology generates buzz, parking facilities often are behind the curve in using tried-and-true technology with well-documented benefits for facility owners, operators, patrons and the environment….